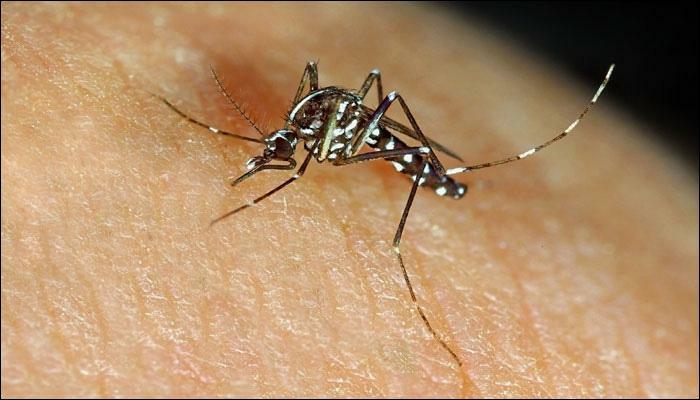 Can Dengue Be Prevented By Using Homeopathy Treatment? The rains have already started pouring and infections have started proliferating and affecting many people around you. You may hear of people suffering from dengue in monsoon since the damp wet weather is the best breeding season for mosquitoes. This ‘breakbone fever’ wrecks you down the moment you hear about it. Dengue is a viral fever caused by a specific type of mosquito and makes the affected individual suffer from high fever, muscle pain, body aches, and headaches. In severe cases, such as dengue haemorrhagic fever or dengue shock syndrome, it gives rise to the bleeding points (petechiae) under the skin, bloody vomiting, bleeding from the nose, or blood in stools. If we examine the blood count, you will find a low platelet count due to its destruction. We get exposed to so many toxins, allergens, bacteria, viruses, and other microbes on a daily basis. However, we do not fall sick every other day. Thanks to the God-gifted immunity which stands strong and prevents us from getting diseased. The human body is gifted with a great immune system. However, just like ‘Every day is not a Sunday’, one might catch up infections if his/ her immunity is not up to the mark. As it is rightly said ‘prevention is better than cure’, one must be aware of his body so well that he can prevent it from growing and resulting in health complications. Infectious diseases, such as dengue, attack your body in such a way that it drains your immunity. And, if early diagnosis and prompt treatment are not given then it may give rise to various complications. 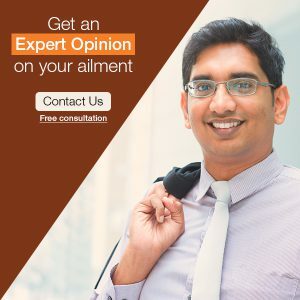 So, whenever you start experiencing symptoms such as body ache, feverish feeling, headaches, low appetite, and a total feeling of sickness, think of homeopathy. Also Read: Could my Fever be Dengue Fever? There are some homeopathic medicines which are widely used as a prevention for dengue. Even though there is no concrete research documented, it has been mentioned in the homeopathic books that minimum potency of a particular medicine can always be given if the symptoms of the outbreak correlate. You can think of homeopathy for dengue when you start noticing the symptoms but the diagnosis of the fever is not confirmed. Homeopathy does not act against the virus, but it helps in strengthening your immunity in order to fight back the disease more effectively. Homeopathic medicines are natural and time tested. They do not have side-effects, and they are the safest medicines that one can have today. The medicines help in developing antibodies against the toxin antigens, thereby reducing the severity of the disease. Most often, the disease goes undetected as the patient is asymptomatic and the symptoms may crop up later once the damage has been already done. In such times, homeopathy can be supplemented with the conventional mode of treatment. This combined system of medicine will promote quick recovery and enhance the body’s healing mechanism which is of utmost importance. Homeopathic medicines are natural and tested for its effective treatment against dengue. Medicines, such as Eupatorium perfoliatum, are known to ease symptoms, such as body ache and fever, when the patients tell you about severe unbearable bone pains. Carica papaya is one of the best medicines which helps in stimulating the platelet formation, thereby improves the platelet count. Bryonia Alba, arsenic album, Rhus tox, phosphorus, and China are other infallible medicines for dengue. So, know your body well and think of homeopathy to protect your immunity as your health is your wealth. Are you aware of the Dengue that may be affecting you? A very helpful and informative article about Dengue.